Plan was a tempo run. 1 mile easy, 4 miles HMP+30 , 1 mile easy and then continue at easy until I reach home. This run went well, it was nice weather (6c) with a slight drizzle in the air. Tuesday & Thursday is supposed to be weights and 20 mins on the cross trainer in the garage. Wednesday is supposed to be a 1hr swim. 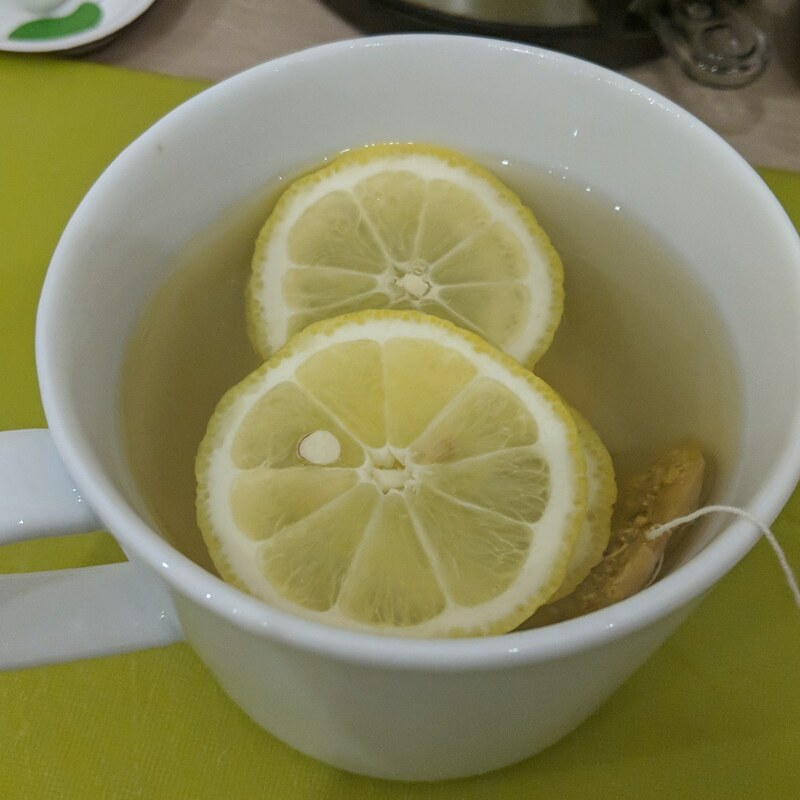 Instead I was full of the cold of winter and had lots of rest days. Feeling better Friday morning I took some more paracetamol, some decongestant and set off to to my 9 mile easy pace run. 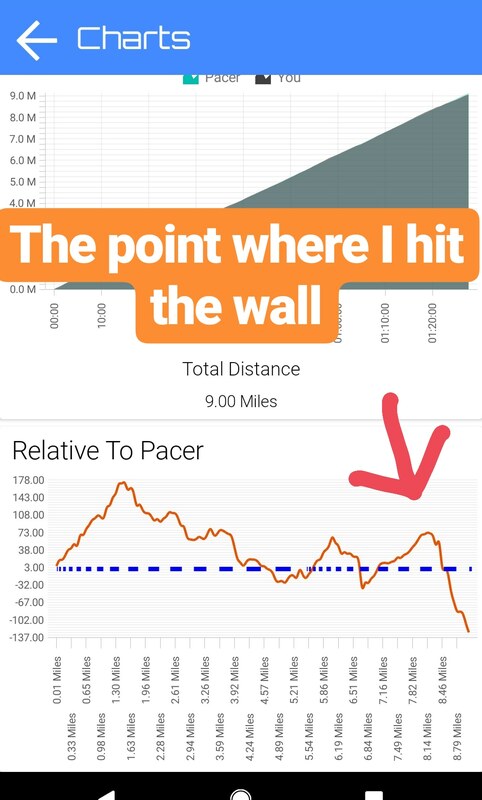 I set my app (Pace To Race) to the desired speed, put some Active Root in my Camelbak and grabbed a gel. 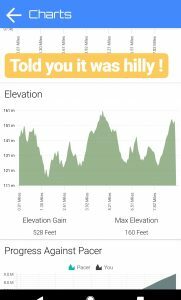 I picked a new route and boy was it hilly!!! 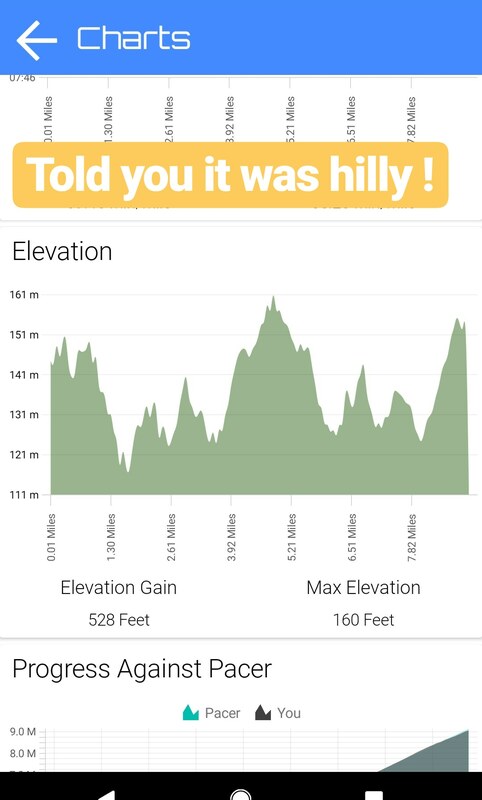 Just look at the elevation gain !!! 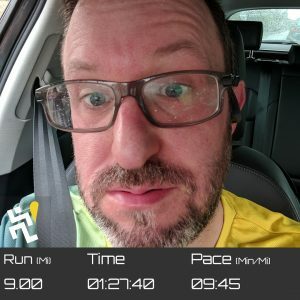 The run was going well, it was gale force rain, kept raining but I felt surprisingly good, shot ahead of the pacer at the start and then slowly reduced my speed to even things up with me going slightly ahead downhill and things balancing out on the uphill sections, right up until 8.6 miles when I brutally hit the wall. My legs just died, was it from all the hills ? , was it the gale force winds when running up those hills? 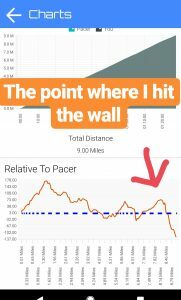 (If you see my elevation graph the end was all up hill and a crazy hill) , was it my cold (I still have it another 5 days later) I don’t know. Maybe it was just one of those things. So I ran/walked the final bit and got to the end. But when I reflect I am happy with the run, I was just 40 secs behind my target time, I did it and come Monday I was able to run well again. Overall considering the cold I think the week went well. 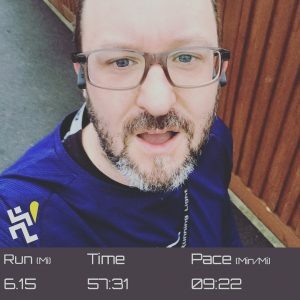 I achieved my two runs and didn’t break myself in the process. Annoyed to have missed by third cardio session but this is a marathon (well half!) and not a sprint so have to take the climbs with the down hill sections.